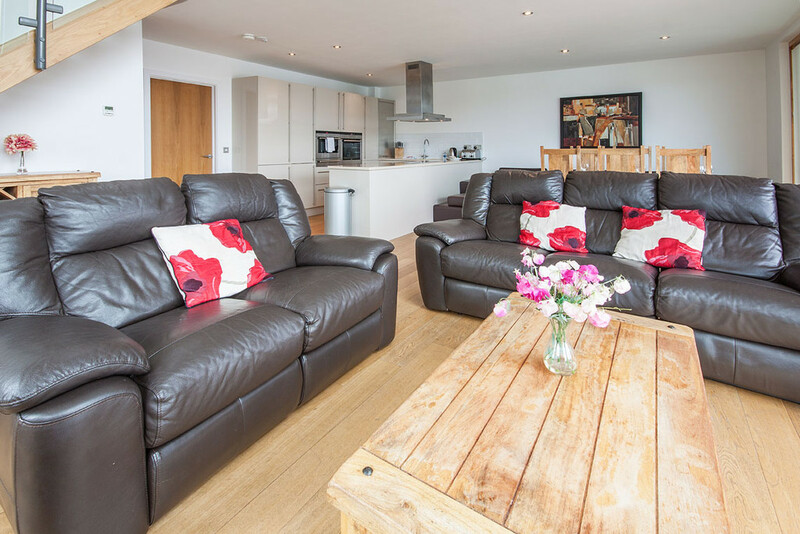 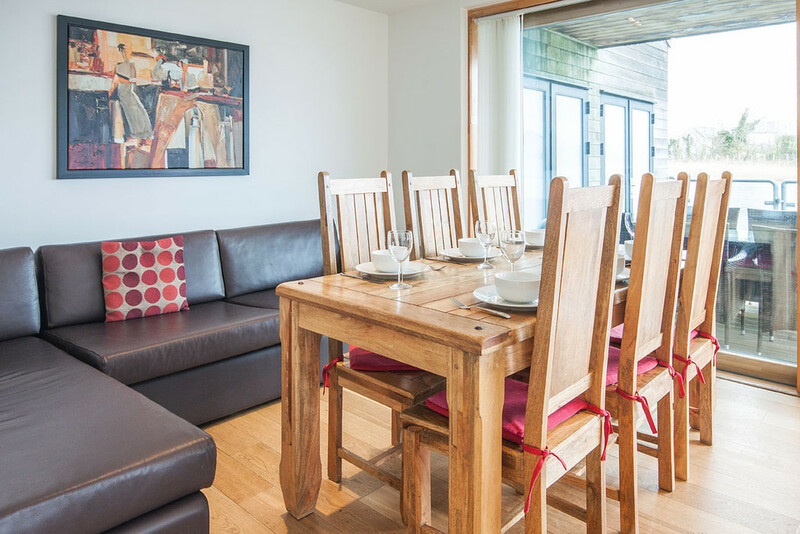 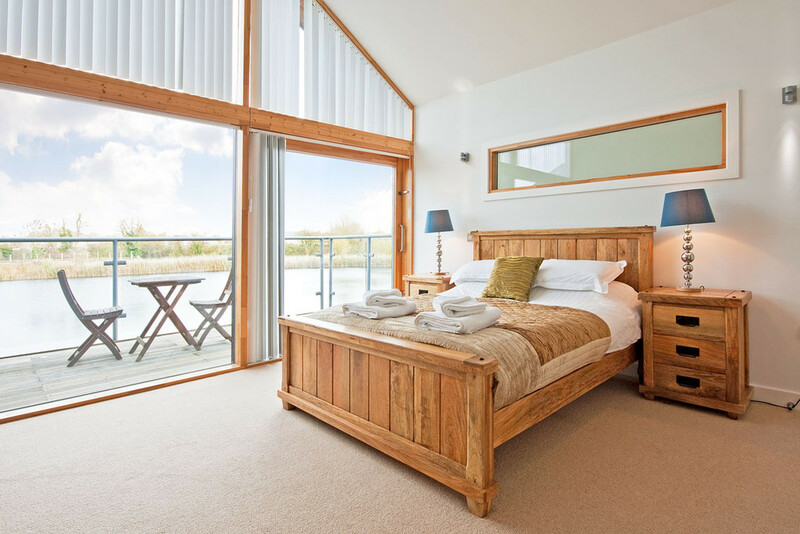 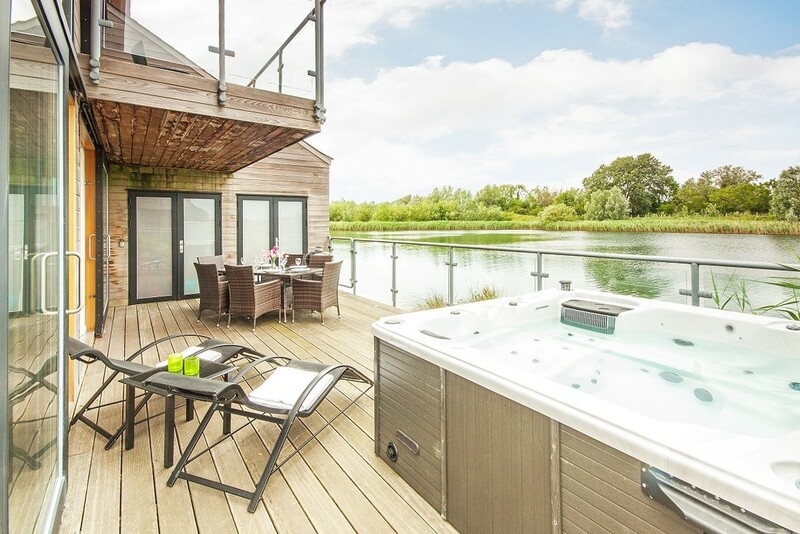 MORE INFORMATION • Waters edge offers brand new contemporary lodges in a spacious lakeside setting, the first three phases of which are now complete with the final phase still to be completed. 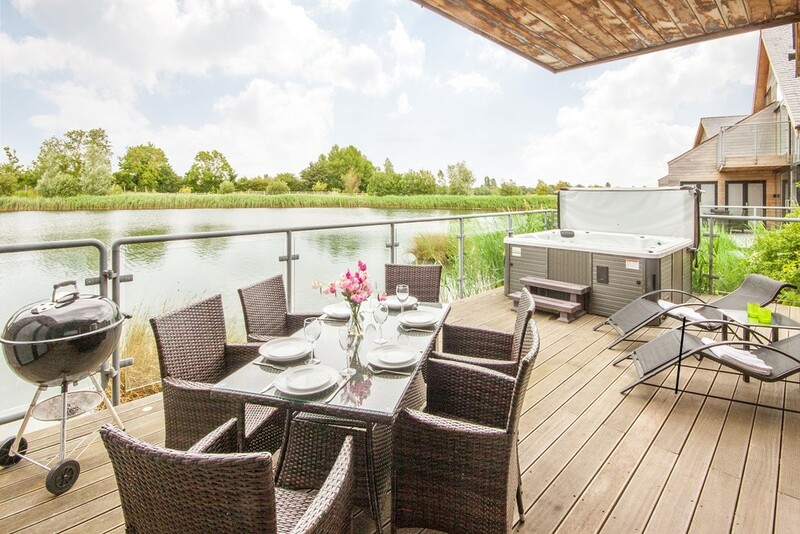 • This property is situated within the first completed phase and sits within landscaped grounds with unobstructed views of the lake from the main living areas, master bedroom and deck. 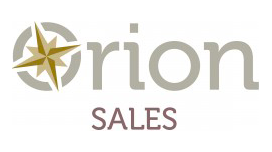 • Although no works are undertaken during the weekend and there is minimal disruption during the week, prices have been set below market price to reflect the fact that the development is not yet complete and, from September/October 2016, properties may still being built/finished within the fourth phase of the development (situated to the rear of the property).